This entry was posted on Dienstag, März 24th, 2009 at 09:40 and is filed under OpenStreetBrowser, OpenStreetMap, Project. You can follow any responses to this entry through the RSS 2.0 feed. You can leave a response, or trackback from your own site. What happens the day I announce it on my blog? Power Failure! 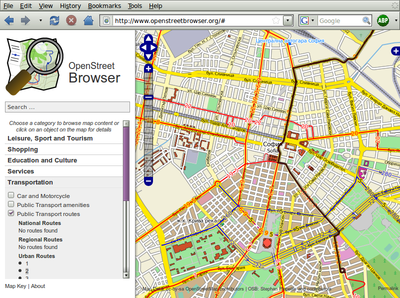 congratulations for officially announcing openstreetbrowser! 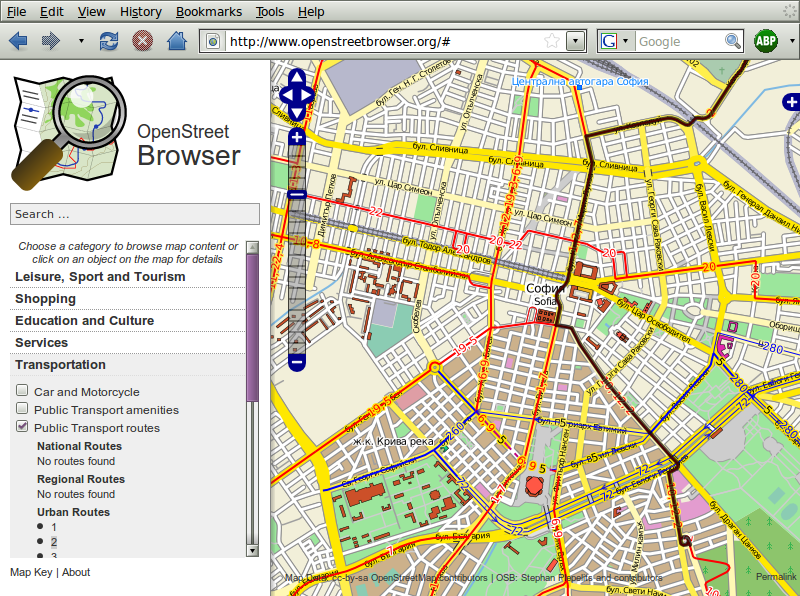 :-) I discover every day new features which have previously been hidden in the OSM database. I hope to see your project accepted for Google’s summer of code event this year!